This article was such a great read and so helpful to the project that I want to start in my backyard. 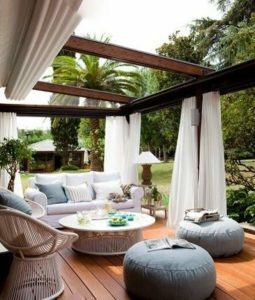 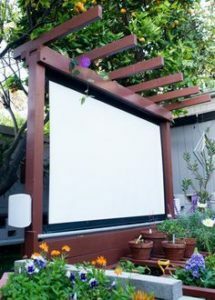 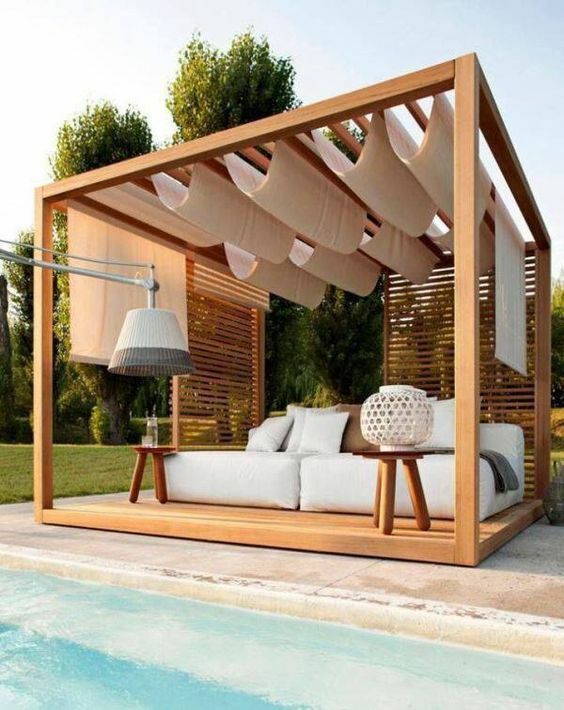 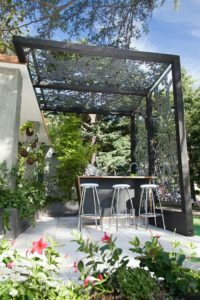 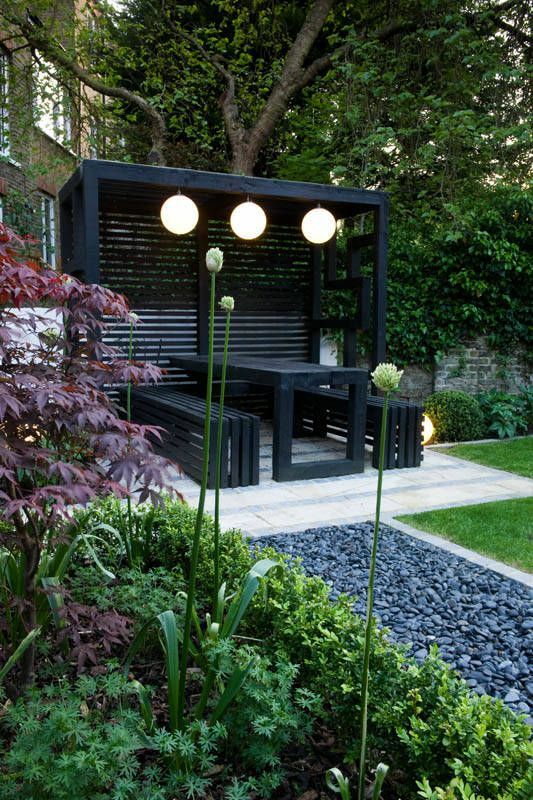 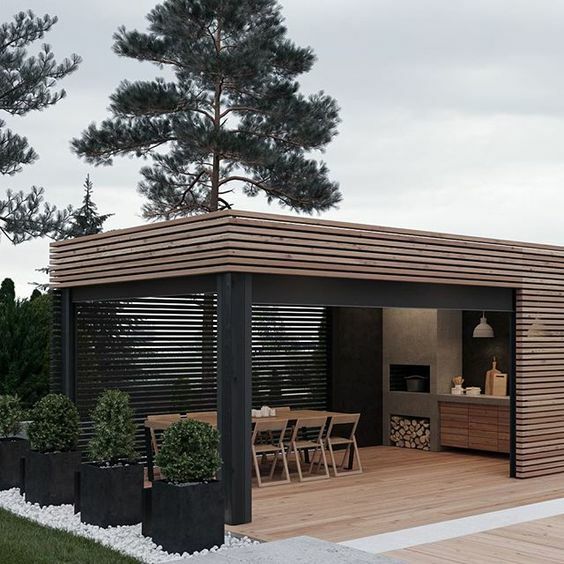 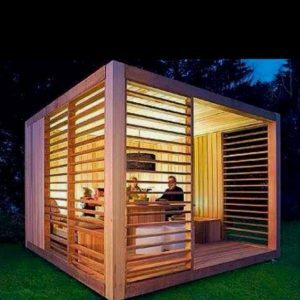 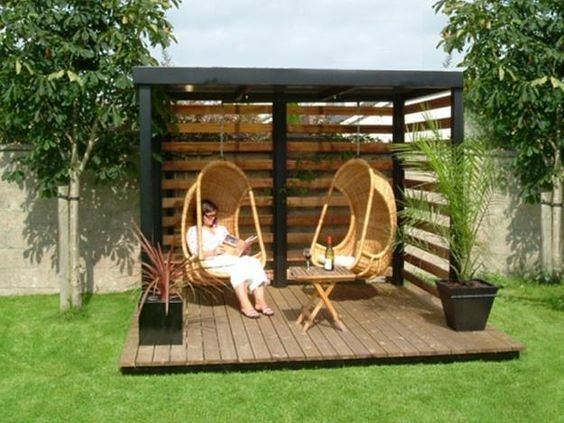 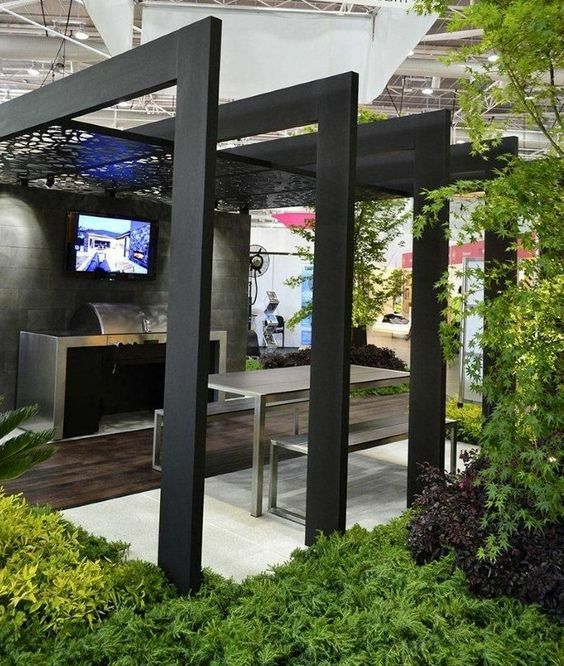 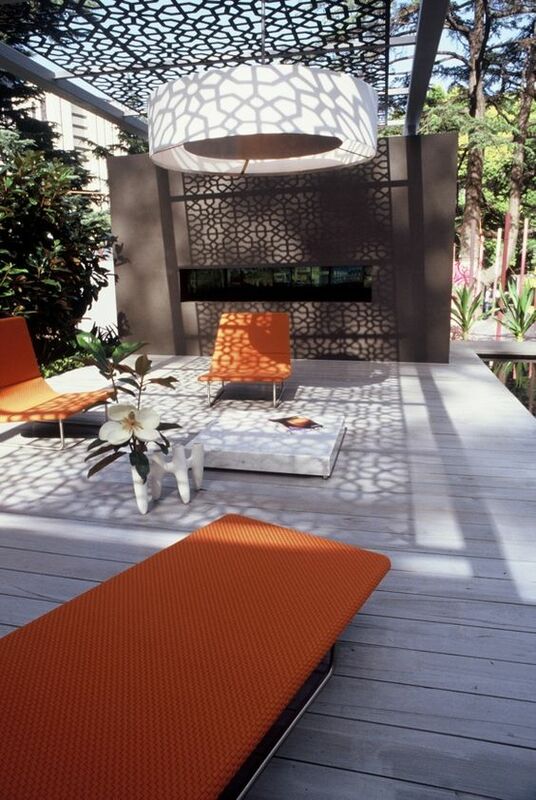 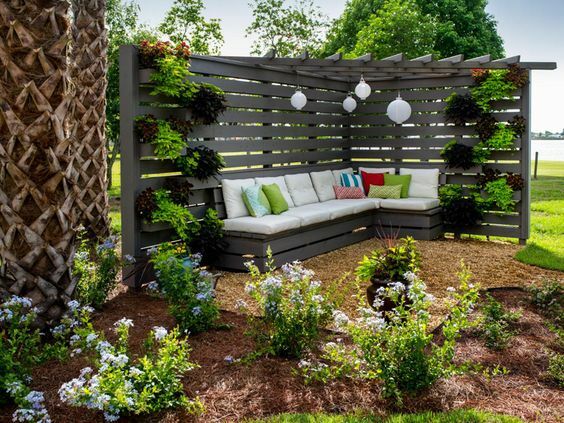 I like that you talked about not only how to plan for a pergola but how to decorate one. My favorite tip that you mentioned in the article was to find the perfect space for it in the yard and to make sure the land is leveled off and has a nice bit of shade if possible. Thanks for the great advice. 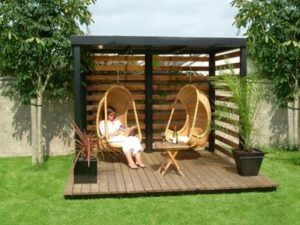 Our pleasure Barbara. 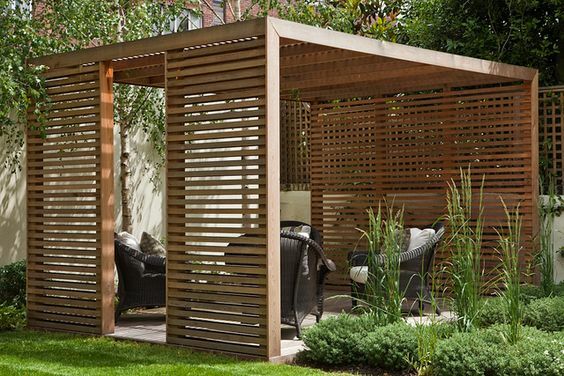 Thank you for your comment, and best of luck if you plan to build your pergola.